My 3 new Sabal Louisiana’s have finally arrived! I put them in these pots to hold them over until March/April. They were shipped bare-root which concerns me somewhat. 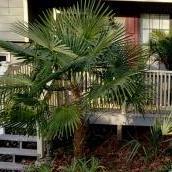 Have y’all had any experience with bare-root shipped palms? Also, how should sabals be planted? What type of soil is the best? I love my louisiana! I think they are pretty tolerant of soils. Just shake off loose potting soil when you plant them in native soil and mulch well. No experience with shipped bare root but if they were moist when you got them I'd say you're ok. Remember 1st year they will be growing roots and may not do as much. They look great! Enjoy them! I've had no issues with bare root palms in the mail. Put them in a free draining soil mix and make sure they're getting adequate moisture. Other than that pretty easy. Same here - no problems with bare root shipments either with plants I have sent out or received. 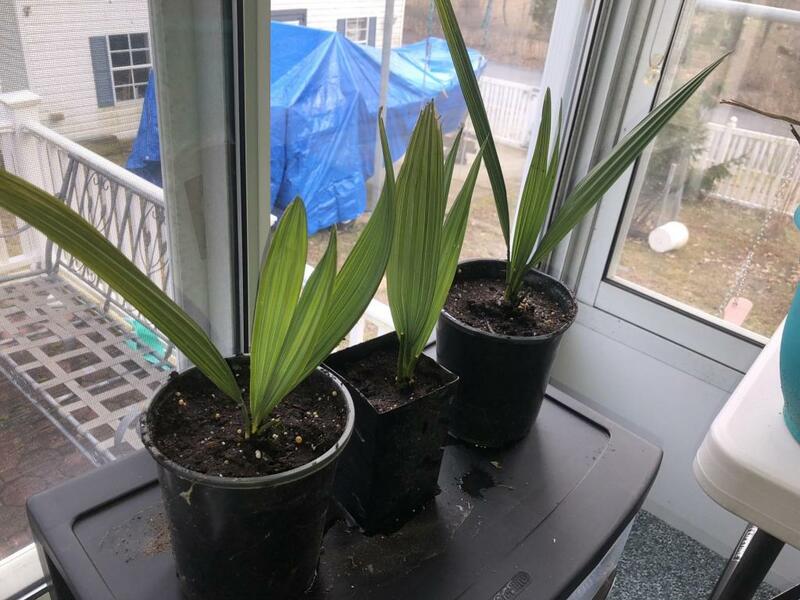 Hopefully your plants' roots were wrapped in plastic wrap around moist sphagnum moss or other medium - that seems to be the standard method and works well. They look great - happy growing! Ironically the only bare root palm to give me trouble was.....you guessed it, Sabal Louisiana. Not to discourage you though as it was partly my fault. The only bare root thay had an issue for me was sabal minor. Have done a few others bare root with no issue. I sure hope they love red clay cause thats all I have save for fill dirt lol.